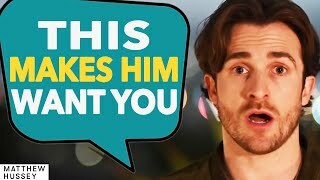 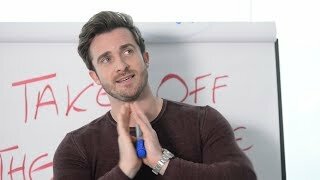 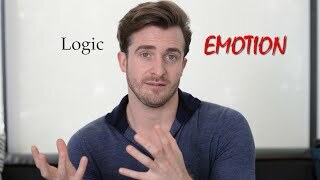 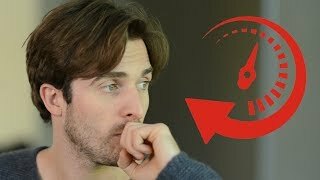 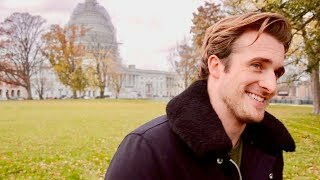 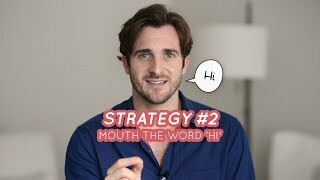 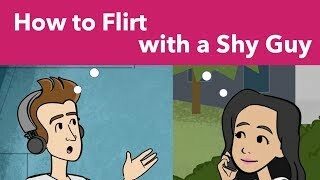 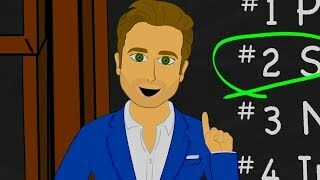 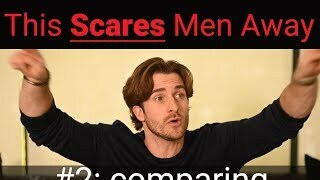 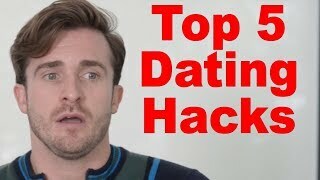 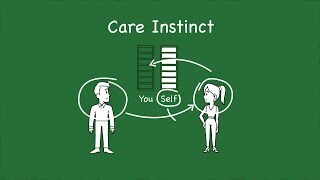 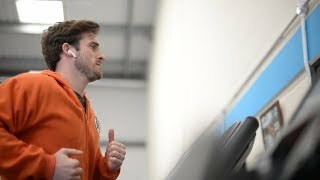 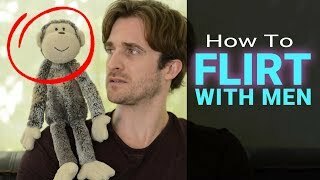 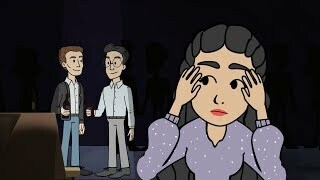 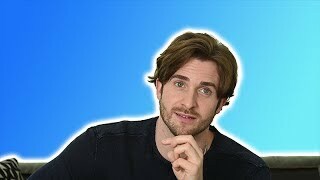 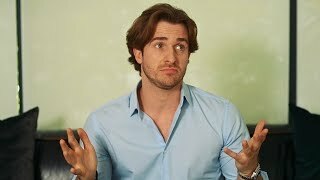 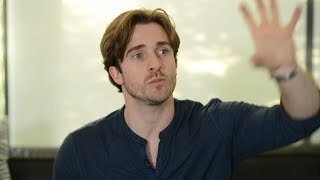 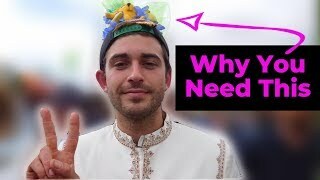 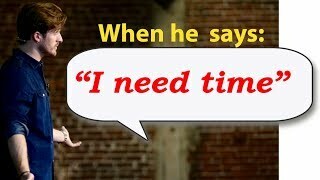 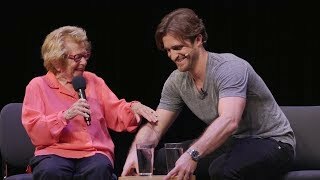 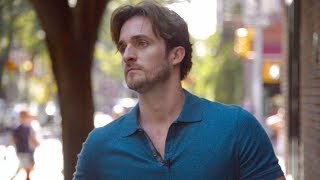 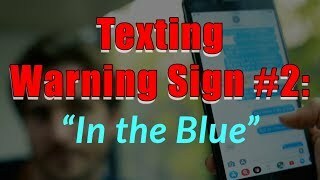 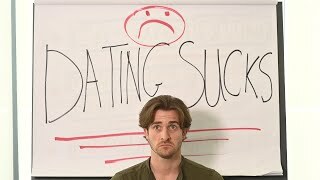 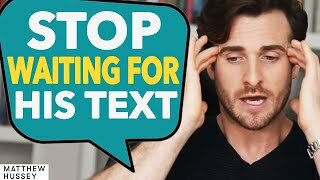 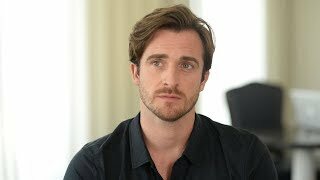 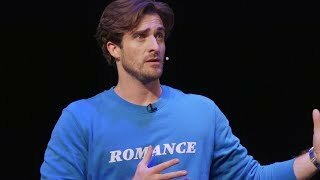 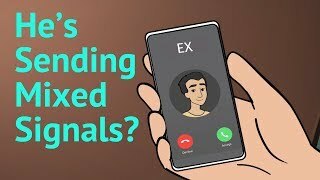 Matthew Hussey is the world’s leading dating advice expert for women. 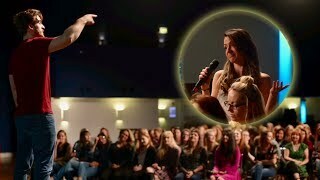 He has coached millions of women around the world to help them get the love lives of their dreams. 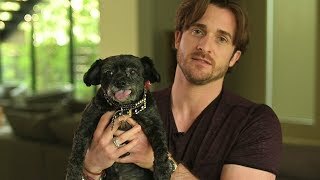 Matthew has worked with celebrities like Christina Aguilera and Eva Longoria. 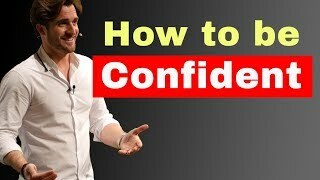 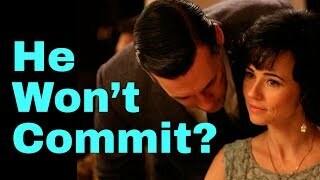 He’s also coached over 100,000 women in his live seminars and over 92,100,000 women with his training videos.